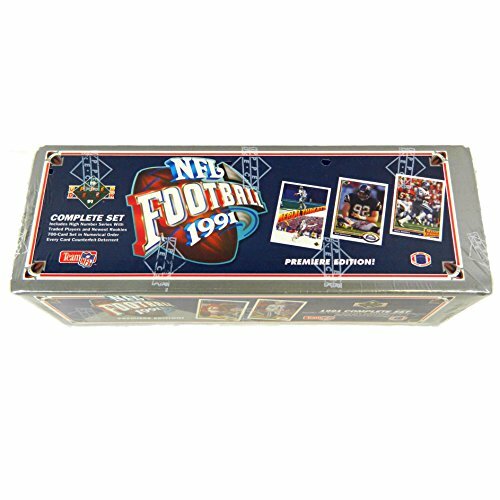 1991 Upper Deck Football Low Series Box. 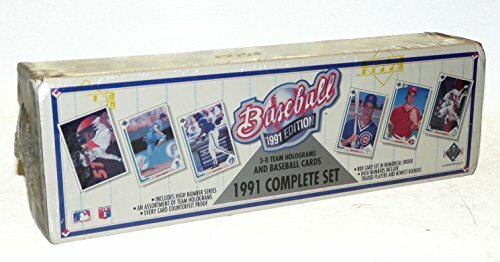 Box contains 36 unopened packs. 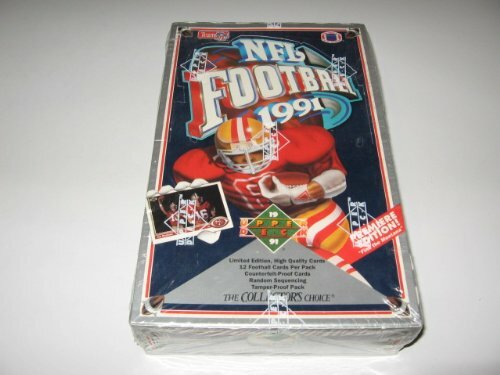 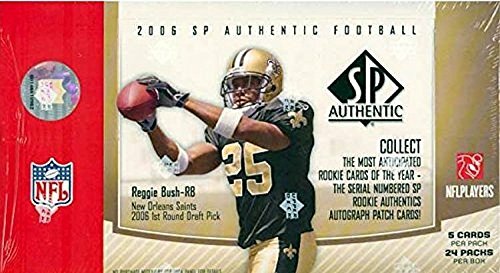 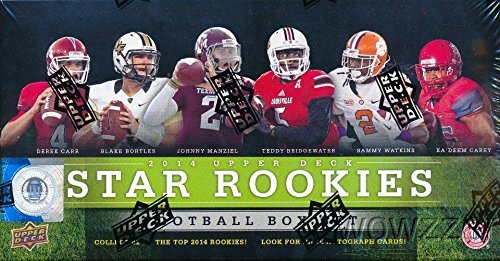 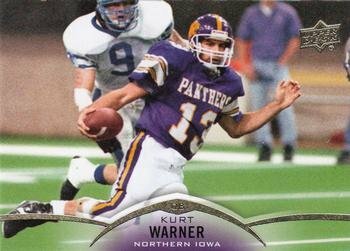 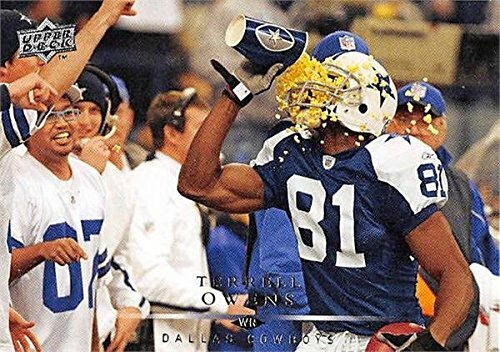 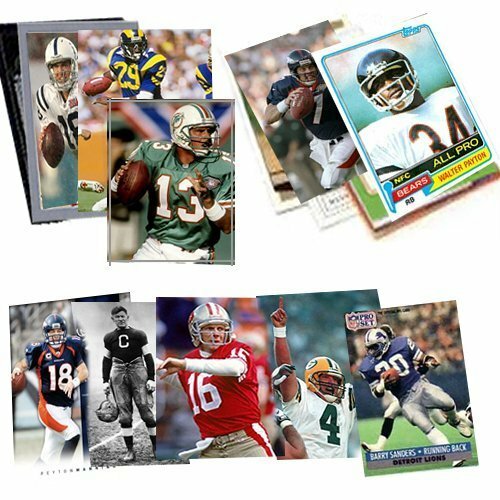 1991 Upperdeck Football Box Break Recap!